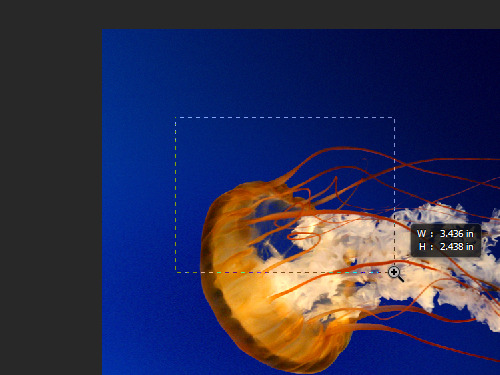 In this video tutorial we will show you how to zoom in Photoshop CS6. Launch the Adobe Photoshop CS6. Go to the “File” menu and choose “Open” from the drop-down menu. 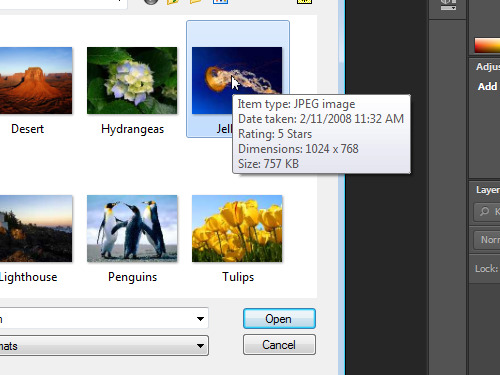 In the appeared window select the image you want to zoom and press “Open”. 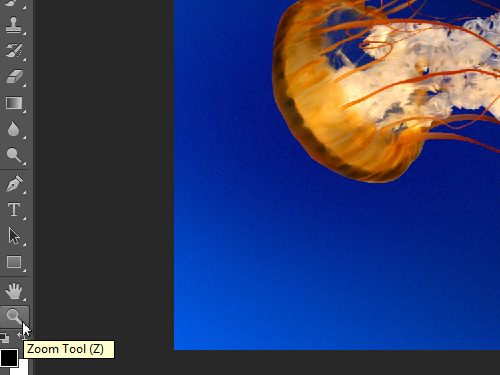 Go to the toolbar and select the “Zoom Tool”. Click the left mouse button in the image area, if you want to zoom in. Or click the left mouse button while holding the “Alt” key on the keyboard if you want to zoom out. In order to select the zoom area, hold the left mouse button and create a selection. Also you can use keyboard shortcuts: “Ctrl(+)” to zoom in or “Ctrl(-)” to zoom out.